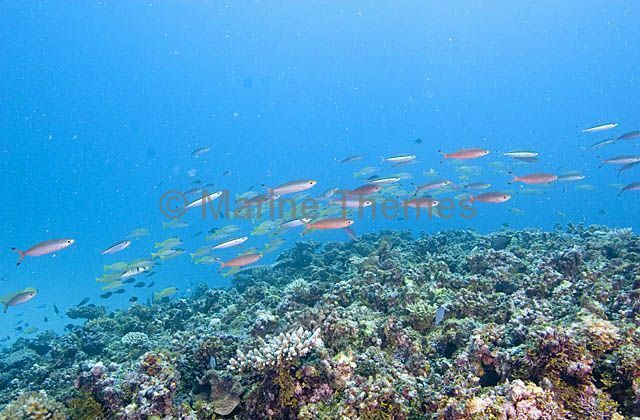 Red-bellied Fusiliers (Caesio cuning) schooling over coral reef. 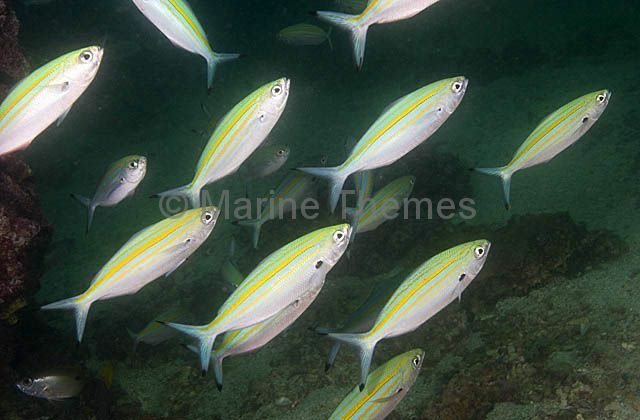 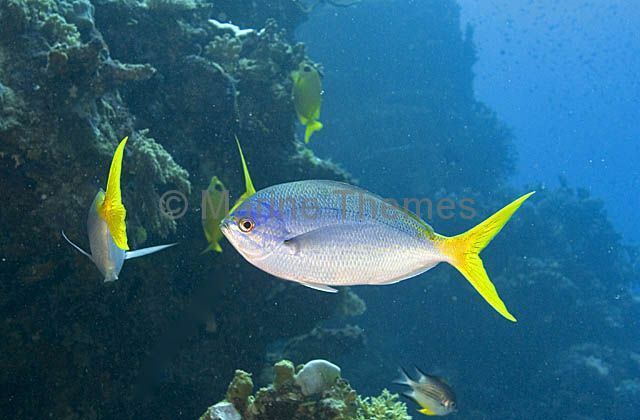 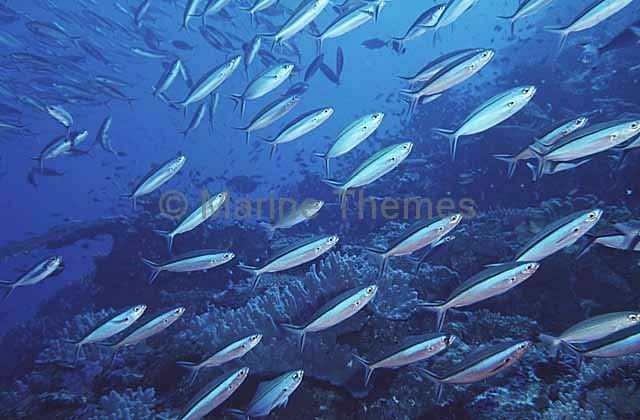 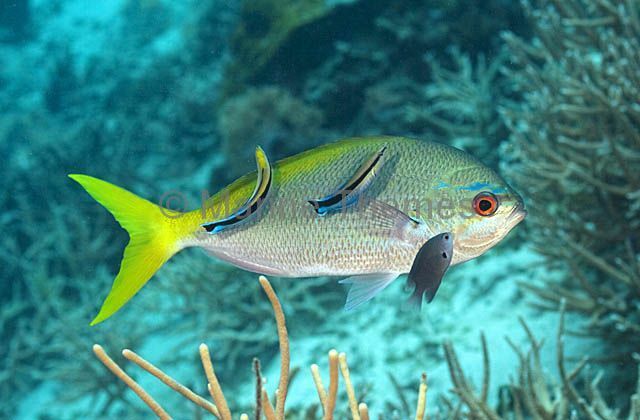 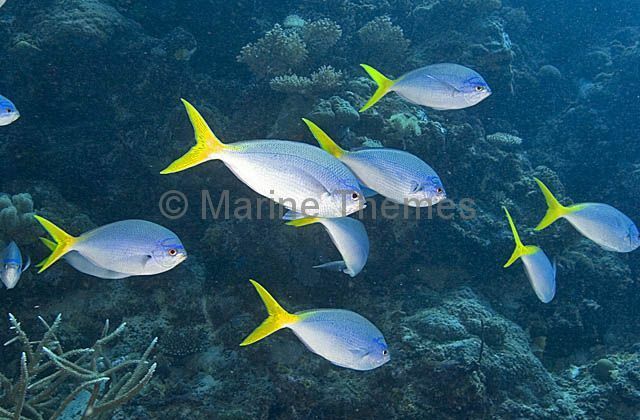 Blue And Gold Fusiliers (Caesio teres) on coral reef wall. 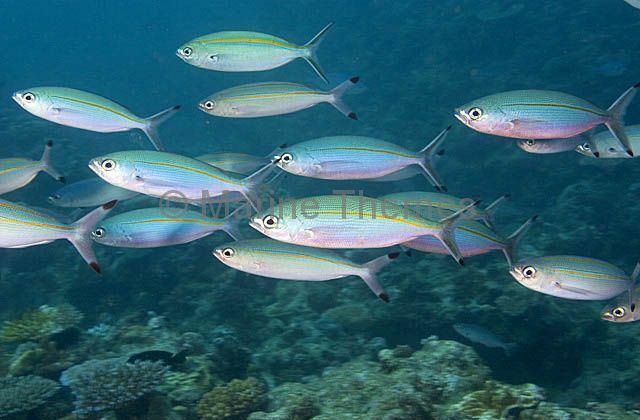 Neon Fusilier (Pterocaesio tile) school over coral reef. 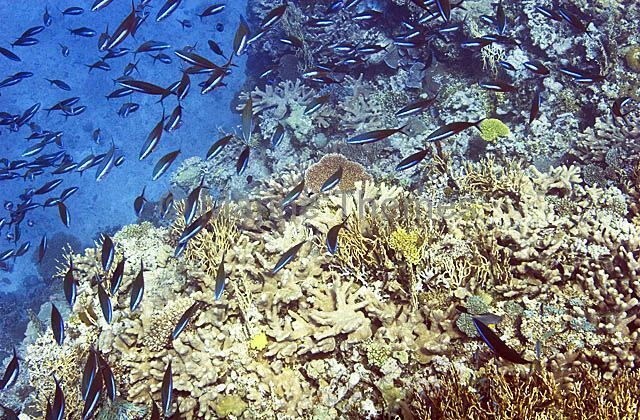 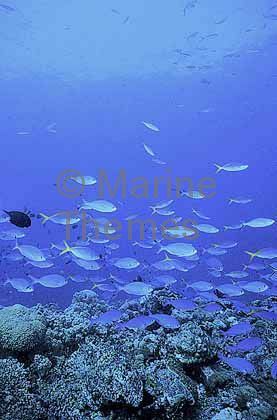 Neon Fusiliers (Pterocaesio tile) moving over coral reef. 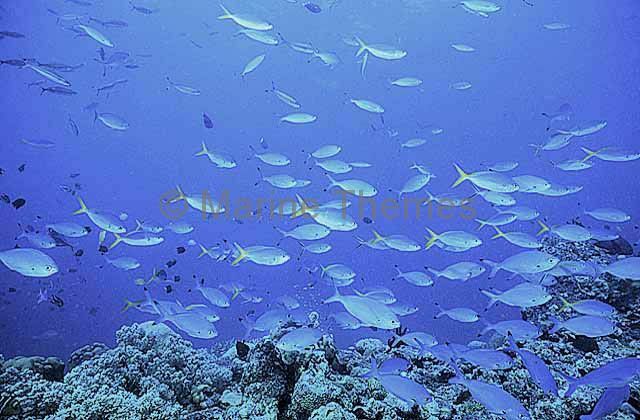 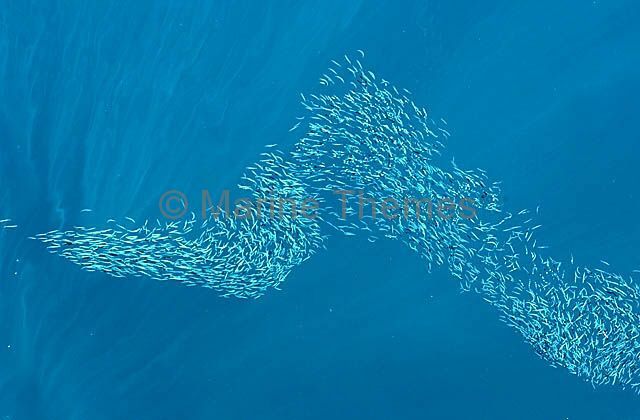 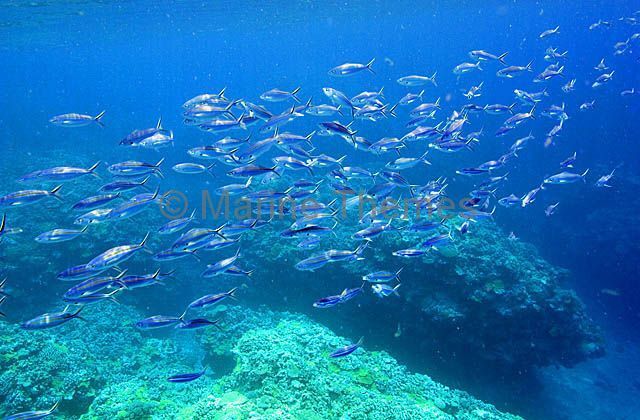 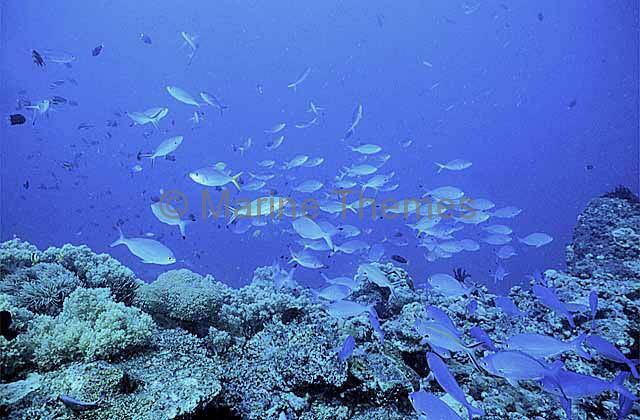 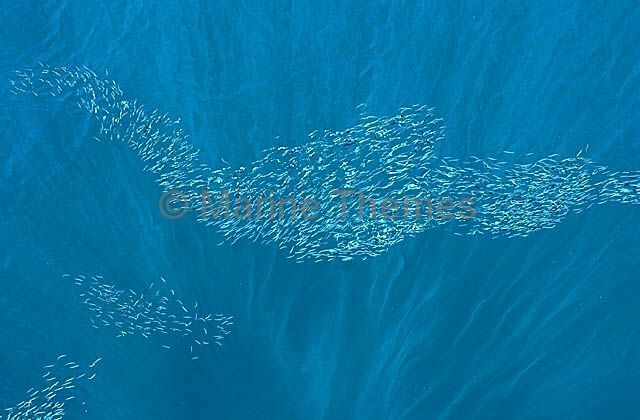 Marr's Fusilier (Pterocaesio marri) school swimming over coral reef. 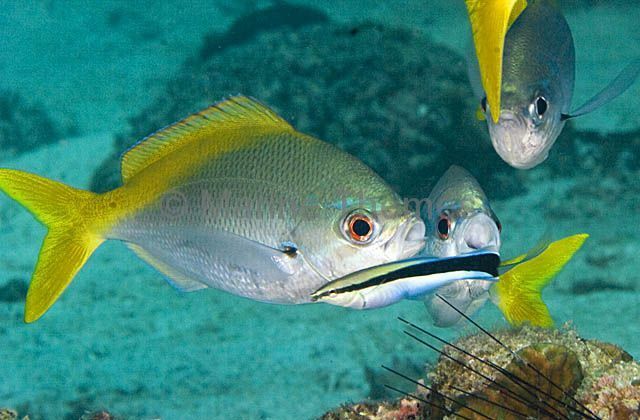 Fusiliers (Caesio sp.) 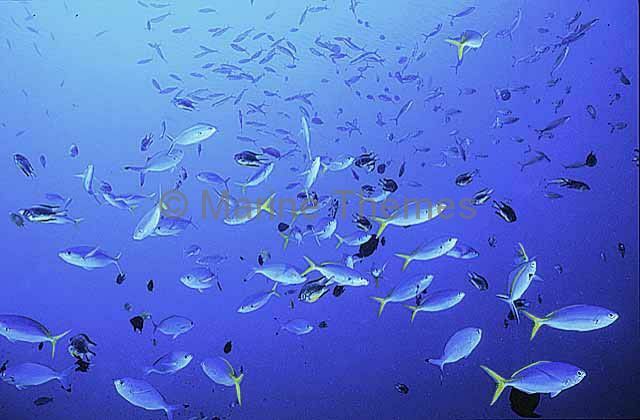 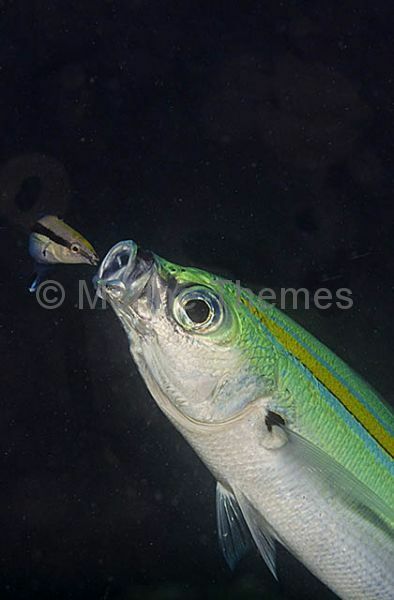 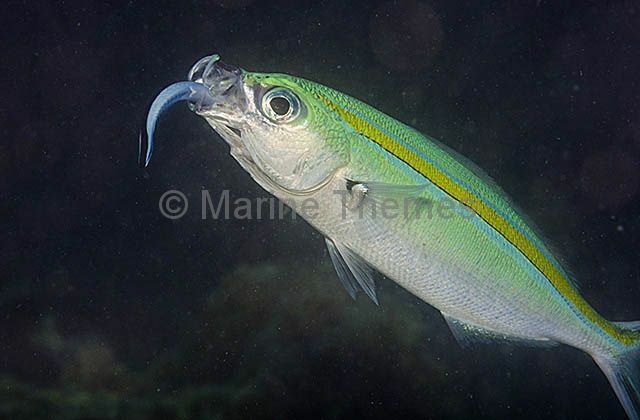 Juveniles schooling at the surface in defensive behavior while feeding on plankton at the surface.